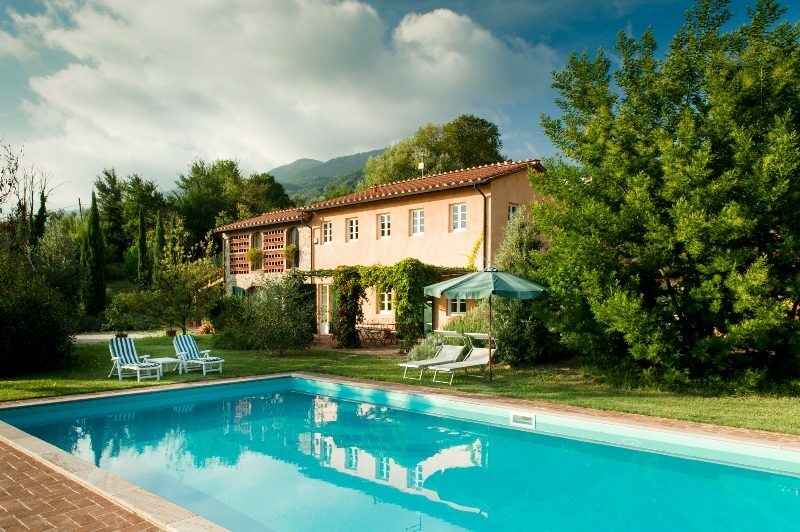 Villastolove offers a collection of prestigious villas and apartments for short term rentals in Lucca, Tuscany. Tuscany is a world-famous region both for art, fascinating history, landscapes and for its fabulous cuisine, wines and countryside villas. All our properties are a perfect combination of comfort and style that give you the opportunity to enjoy the truly italian way of life with a memorable holiday. Have a look through our web site or contact us with the details of the holiday accommodation you are looking for and we will be glad to give some recommendations. 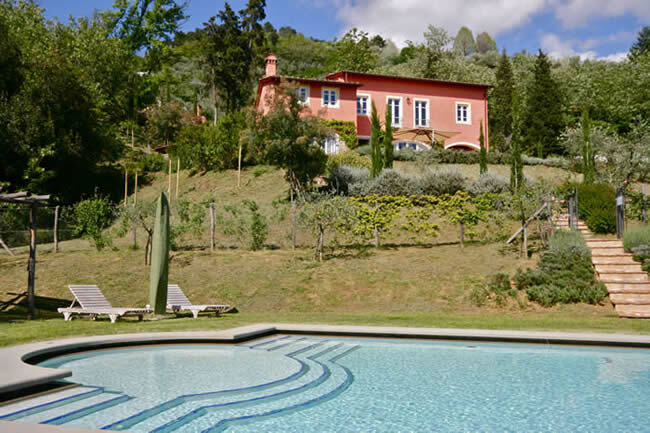 We believe Tuscany is one of the most beautiful places on earth, after you rent a villa we know you will agree.